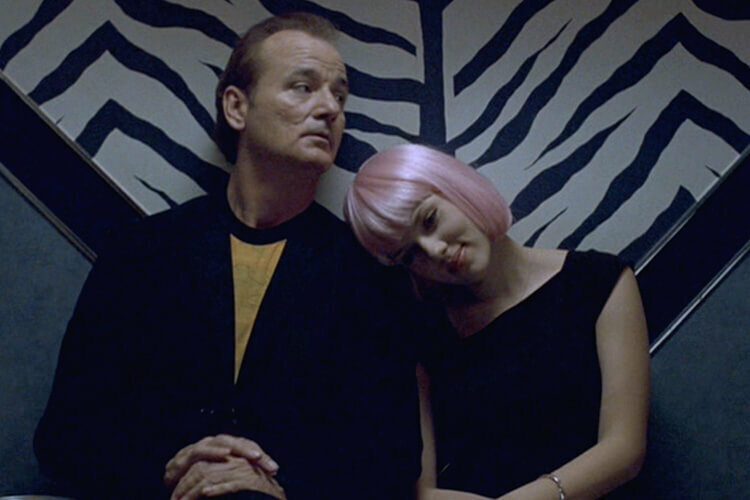 Unbelievably, 2018 marks the 15th anniversary of Lost in Translation – everybody’s favourite Tokyo hotel-based romantic-comedy-drama starring Bill Murray! To celebrate, we’re delighted to be able to screen one of the very best movies of the 2000s in – where else? – one of the coolest hotels in Belfast. 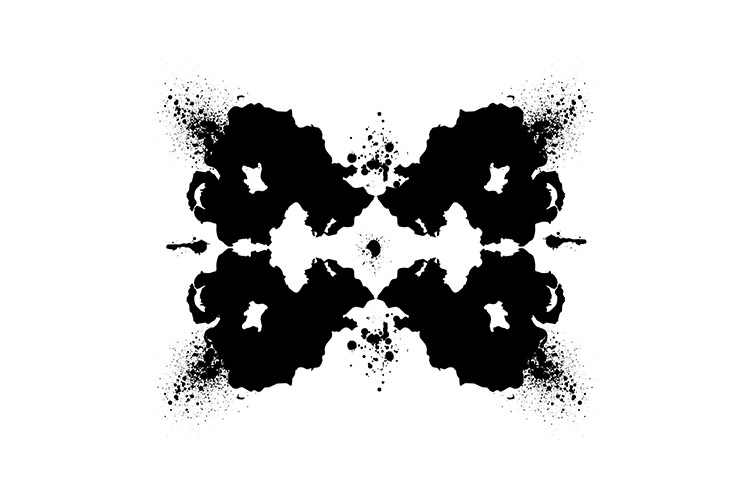 Grab something from mini-bar and join us for an evening of cool postromance in “The Good Room” of the Bullitt Hotel, and prepare to get “Lost in Translation”.